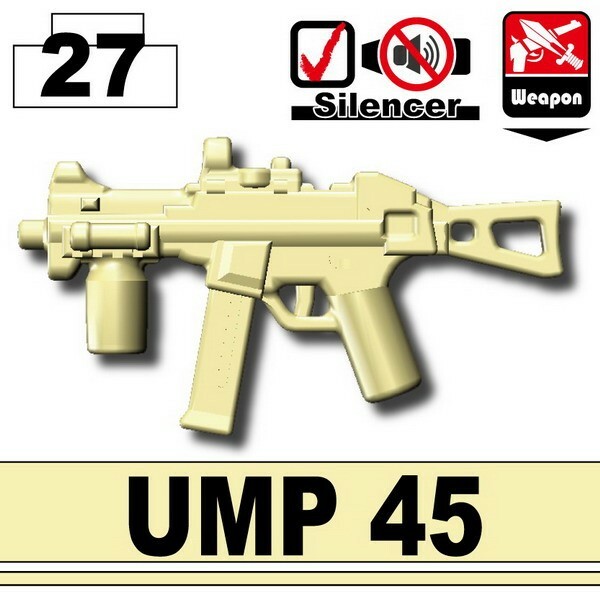 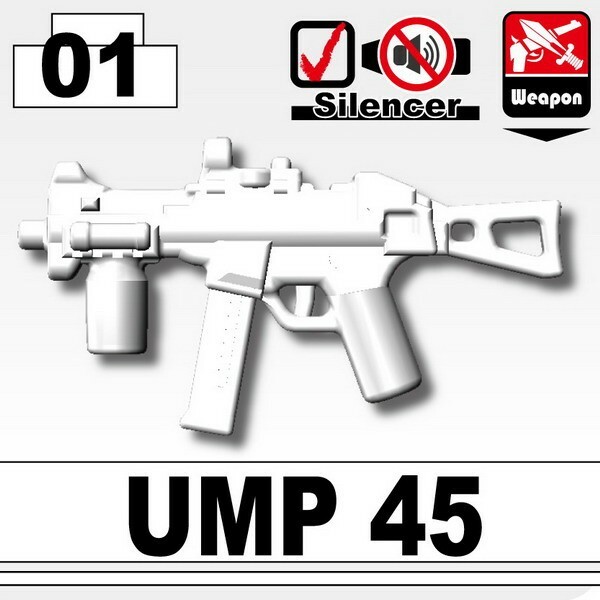 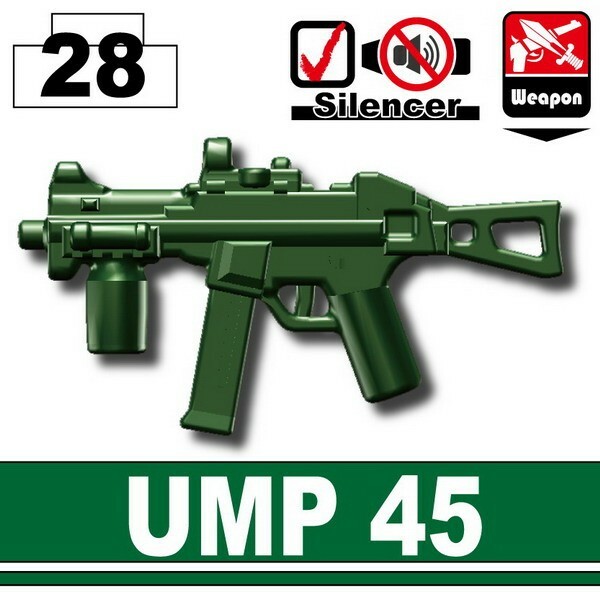 Designed as the successor to the popular MP5 SMG, the UMP is an extremely popular platform and is utilized by various nations’ Spec. Ops. 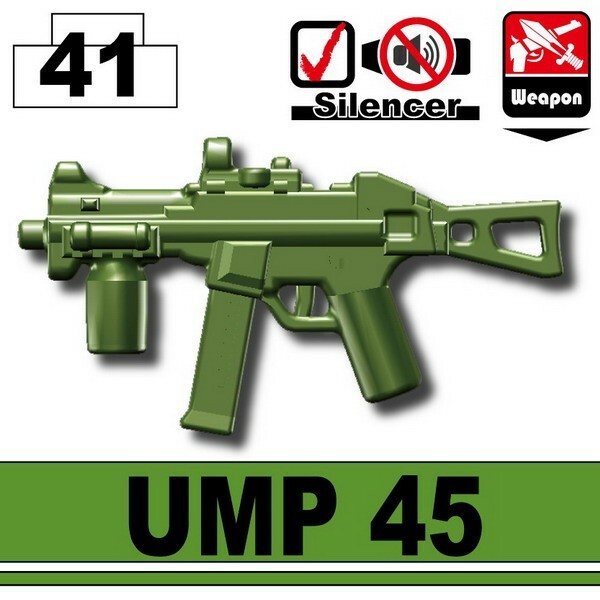 and Border Patrol units. 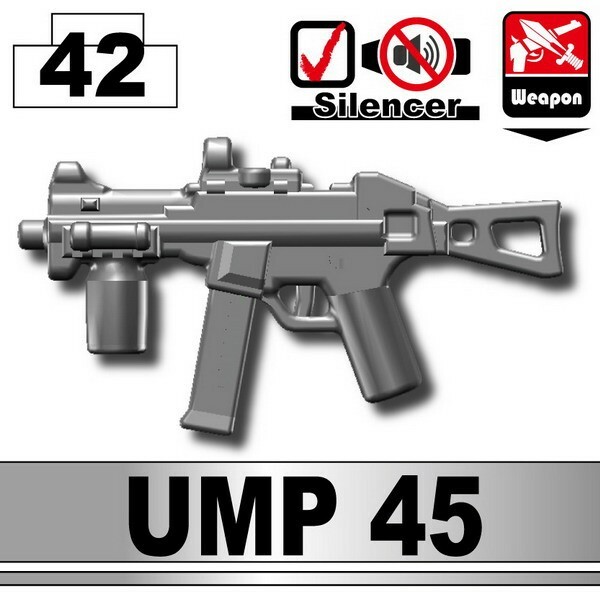 Great for modern combat units and MOCs!